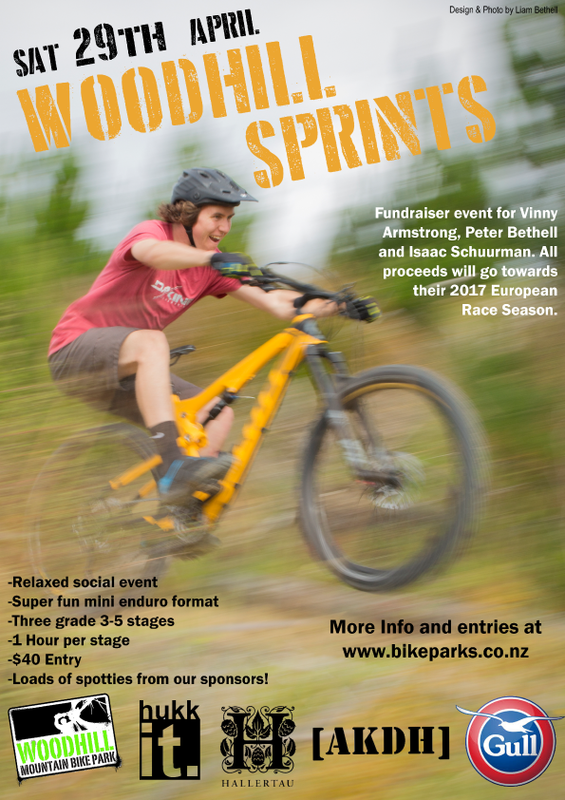 Woodhill Sprints is BACK!!!! Sprint Enduro at it's finest. This year it's on 3 trails. 1 Grade 3, 1 Grade 4 and 1 Grade 5. Every year we raise funds for a local shredder.... this year it is 3 shredders. In May, three of our staff are heading over to Europe to race the European Season. 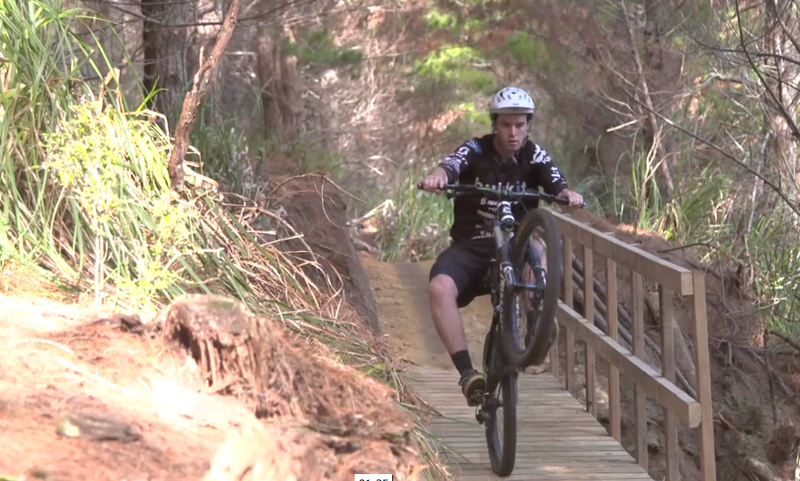 Peter Bethell, Isaac Schuurman and Vinny Armstrong are up and coming riders taking the NZ scene by storm. All proceeds from the event will go towards their travel costs. Registration: Pre-register online or at the Woodhill Pro Shop on the day. Pick up your race plate/transponder on the day from 8.30 to 10.00 at the "Event Village" in the carpark. You have 1 hour per trail to do a race run. 11am-12pm/12pm-1pm/1pm-2pm. Make your own way back up via our shortened Judgement Call. If you miss a trail you are out of the running but can still ride.